It’s either break the rules or die. 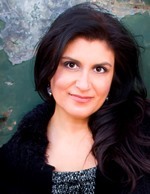 Miki Jones lives her life by her own strict set of rules, to keep control, to keep the gray fog of grief at bay. Then she’s pulled into the Game, where she—and her team—will die unless she follows a new set of rules: those set by the mysterious Committee. But rules don’t mean answers, and without answers, it’s hard to trust. People are dying. The rules are unraveling. And Miki knows she’s being watched, uncertain if it’s the Drau or someone—something—else. Forced to make impossible choices and battling to save those she loves, Miki begins to see the Committee in a glaring new light. And then the Game crosses a new boundary, pushes harder into Miki’s and her friends’ lives, and there’s nothing in the rules that can save them now. 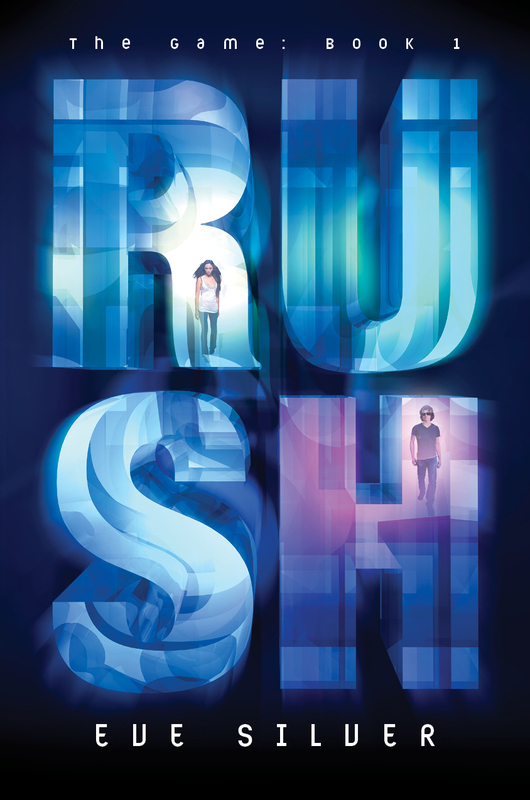 Push is the sequel Rush fans will be screaming for. Pre-Order Your Copy on Amazon! Harper Teen is offering an ARC of PUSH as the prize, which will be mailed to the winner early 2014, as soon as ARCs become available. I like this cover but I think the girl looks kind of pixel-ish an fake, still should be a great read!